Photo: Capri, Italy | Where is Yvette? 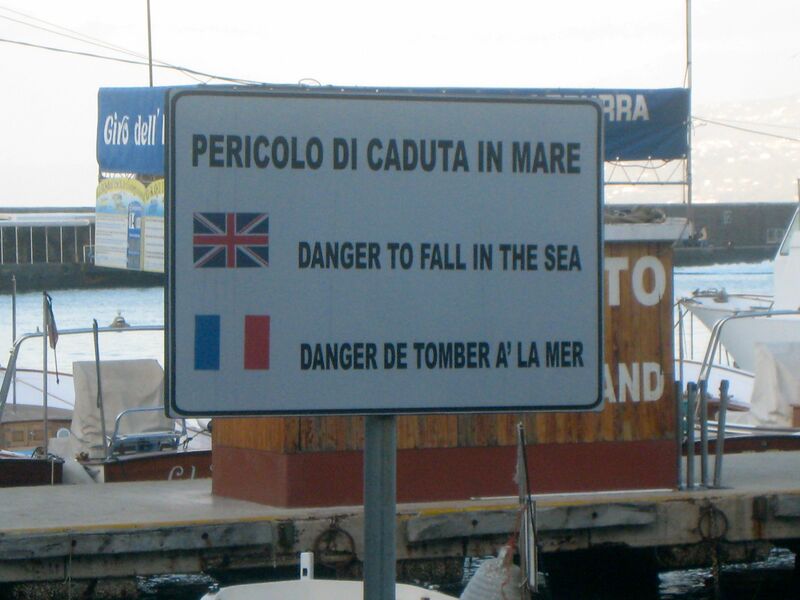 This entry was posted in Italy, Photos, RTW #1. Bookmark the permalink.